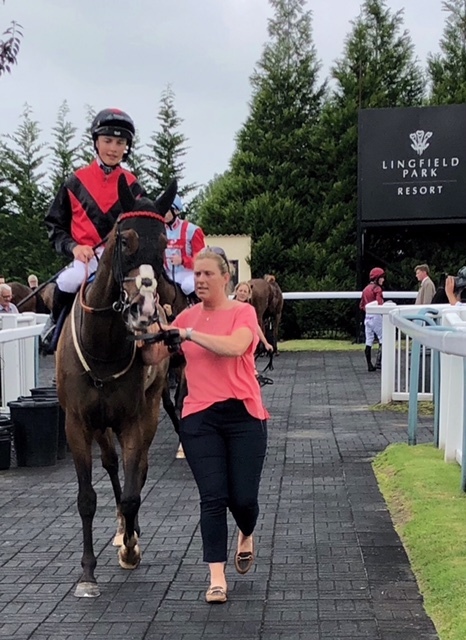 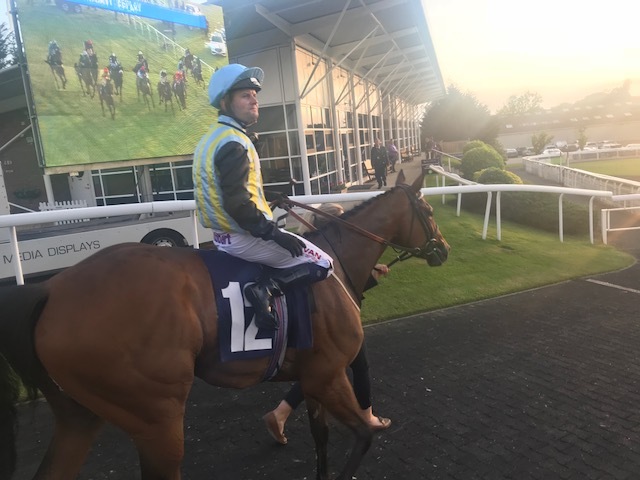 The long journey to Weatherby very nearly paid off as Street Jester on his first run of the season finished a very close 3rd under Liam Jones in the 2 Mile handicap. 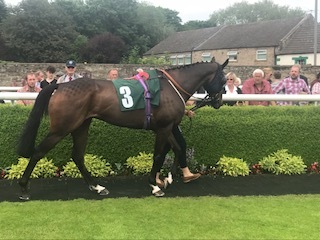 It was a very pleasing run and we look forward to his next run. 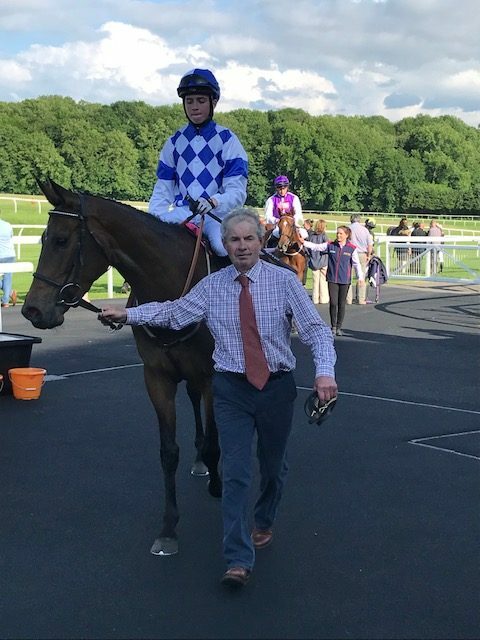 On her first start for the yard and her first run of the season, Oakgrove Studs Ancient Longing ran really well to finish a close 2nd under apprentice Rossa Ryan at Chepstow.